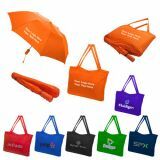 Do you want to bag potential customers at your next promotional event? 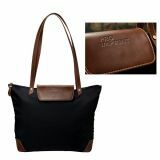 Order wholesale custom nylon tote bags today at guaranteed low prices. 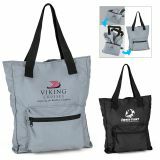 These promotional nylon tote bags are inexpensive, lightweight, compactable, water resistant, reusable and sure to bag you loyal customers! 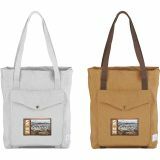 You can customize these promotional tote bags with a choice of imprint method and your brand credentials to gift at the next event. 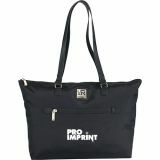 Your purchase at ProImprint.com entitles you to free digital design proofs, free shipping and lowest price guarantee. 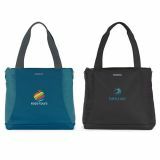 By giving personalized nylon tote bags, you are not only trying to build conviction for your brand but also trying to send message on eco-friendliness and sensible shopping. 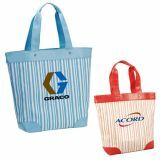 These durable nylon totes are reusable and they will help users to minimize the use of plastic and paper bags. 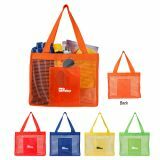 It is for sure that your recipients will appreciate receiving these user-friendly totes and they will recognize your commitment towards the environment. 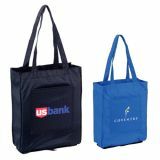 Logo imprinted promotional nylon tote bags make perfect covering gifts during tradeshows, business conventions or complimentary gifts on regular in-store promotions. 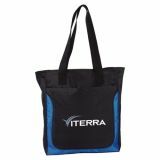 Custom printed nylon tote bags can be conveniently folded, stuffed in a bag or purse and carried within a pocketbook, pocket, backpack, purses or car cup holders for an extra storage. 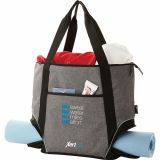 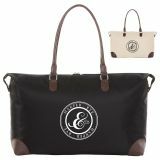 It means these promotional totes are also ideal for or mail campaigns, too. 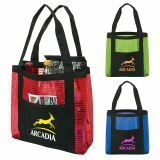 Your recipients will appreciate the variety of carrying options offered by these promotional nylon totes. 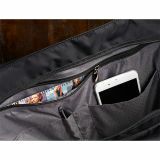 They can use them for carrying lunch boxes, gym clothes, stationary, travel kits, library books and many more. 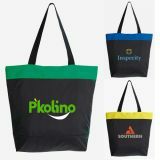 So wherever you decide to give away these customizable tote bags, they are sure to improve your organization’s image. 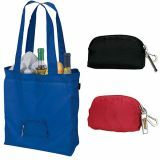 You can take your campaign to the next level with our vast selection of customizable nylon tote bags in abundant colors, designs and prices. 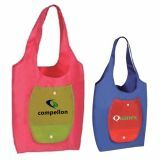 Thanks to the large imprint area, you can use these nylon totes to cut an impressive brand portrait and they will contribute to your positive brand impact. 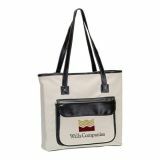 Personalized nylon totes will offer you great value for dollars invested. 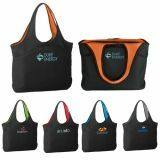 You can adorn the tote of your choice with your brand logo or message the way you want and your information is sure to find its way into shopping malls, social events, expos, school functions and other social settings. 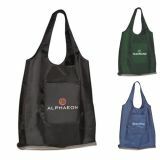 We offer great price savings on wholesale orders of these customized nylon totes. 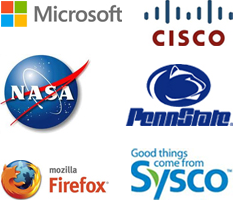 Unlike many other competitive websites, here you save more by ordering more. 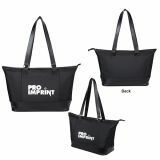 To know about tailored bulk prices, imprint options, promotional advantages for these custom nylon tote bags or any other promotional items, feel free to reach out to us at 844-776- 4677or write to us at info@proimprint.com.